Some of the optios are available in a choice of deals starting from the price shown. Click on "See all Options" to see full range of deals available and prices. Elegant razor which takes Gillette Fusion blades. 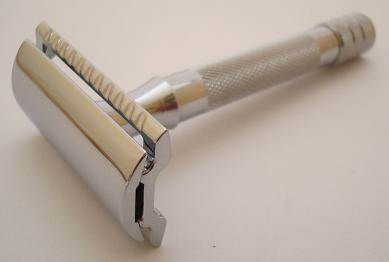 Elegant razor which takes Gillette Mach 3 blades. 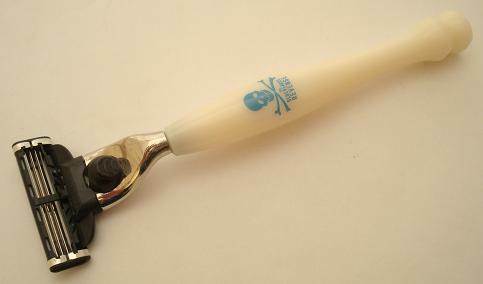 Ivory-coloured handle, uses Gillette Mach 3 blades. 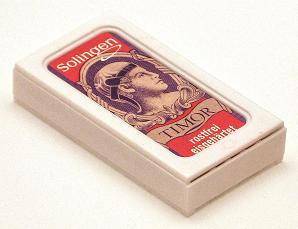 Traditional razor which takes original safety razor blades. 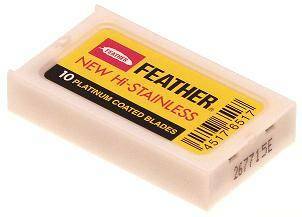 Double-sided, platinum-coated safety razor blades. Double-sided, stainless steel safety razor blades.